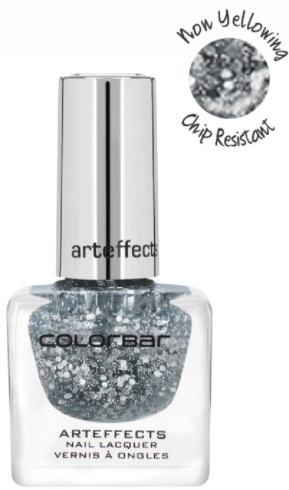 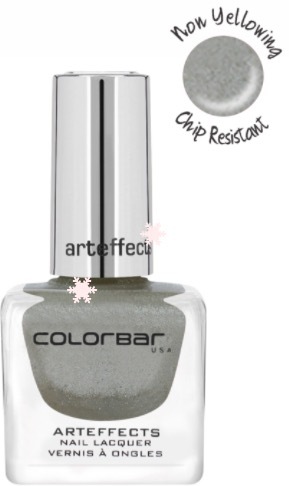 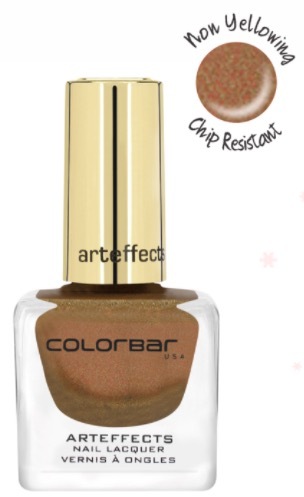 Colorbar Cosmetics launches ‘Arteffects Nail Lacquer‘, a new nail paint range in the market. This newly launched collection includes 23 beautiful shades with different textures (glitter, metallic, etc.). 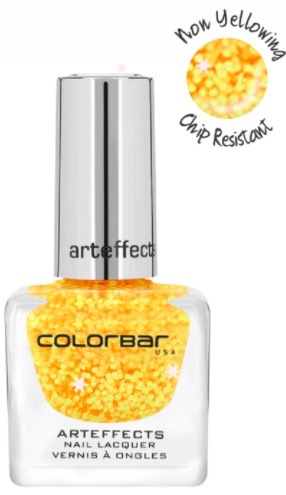 The price of the Colorbar Arteffects Nail Lacquer is Rs.325 for 12ml and you can buy these from Colorbar counters and also online from Colorbarcosmetics.com. 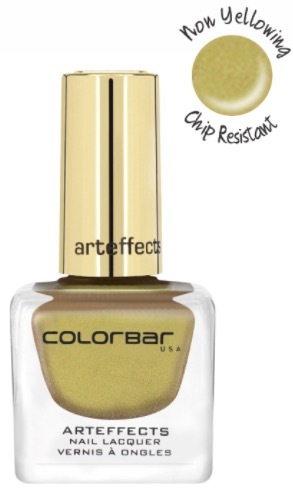 Say hello to the Future of Nail Lacquer with Colorbar LUXE! An iconic innovation from ColorBar is now unveiled. 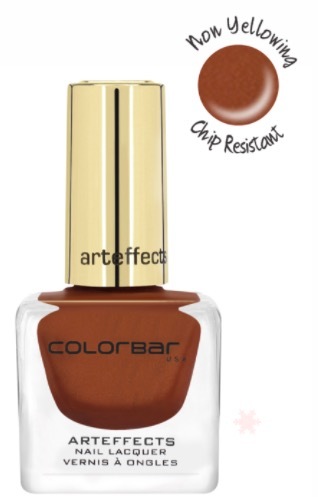 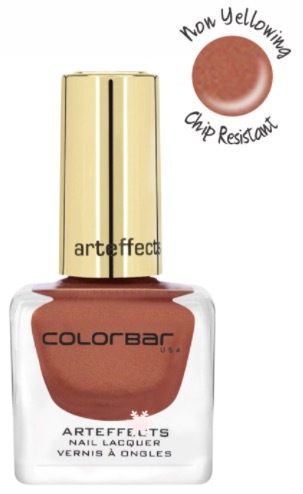 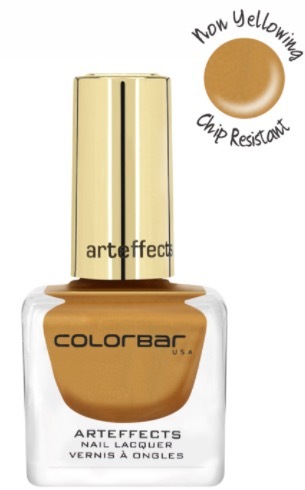 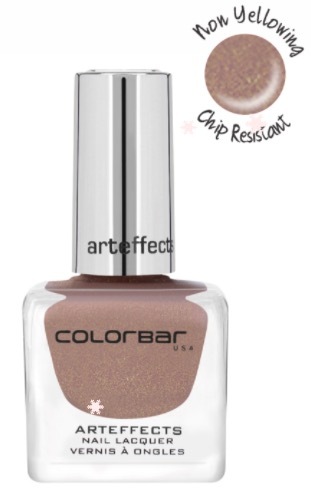 ColorBar Arteffects Nail Lacquer comes in a revamped, fashion-forward super-premium glass bottle that hosts a luxurious formulation, which seduces with each stroke of the brush. The Arteffects Nail Lacquer comes with an avalanche of choices – ranging from sand effects, to glitter effects for anytime wear, to deep gem-toned metallic textures, to a special range of golds for every individual and every occasion etc. 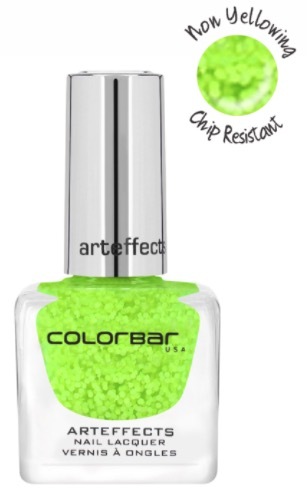 What’s news is also a new range of neon glitters, a new range of high shine pearl glitters. 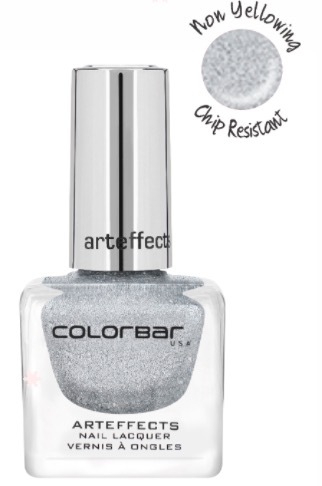 These special effects are designed to help with creating easy and ready-to-go nail art. They can be used with any choice of colors. 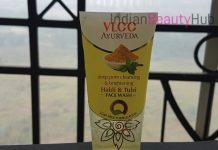 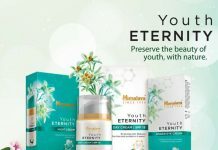 The professional formulation is replete with benefits and care for your nails. 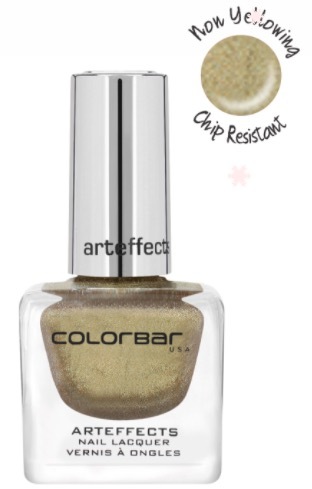 The brush is a specially designed, round cut and fan shaped, to give your nail effortless end-to-end coverage. 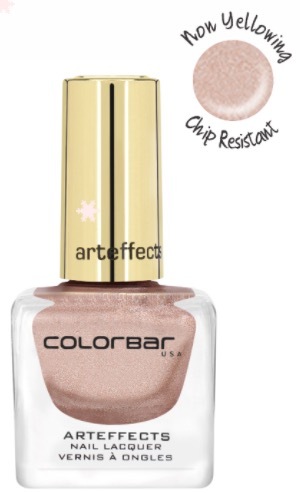 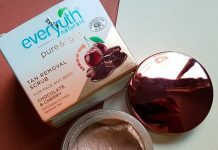 Crafted with Love, and formulated in France & Luxembourg, the lacquer is non-yellowing, chip-resistant, non-carcinogenic, does not transfer onto the nail bed and is 100% cruelty-free. 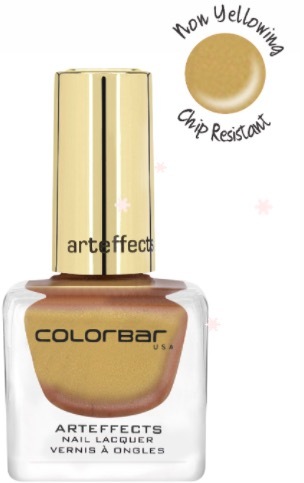 The application is smooth and streak-free.